Doula or Night Nanny - What's The Difference? | Hamilton, Burlington, Ancaster, Dundas and Beyond! Like most nights you are up, with a baby who doesn’t want to sleep and reading articles about how to get your baby to sleep at night. One article says to get a Postpartum Doula but another recommends a Night Nanny. The short answer is: there isn’t very much difference. They both work with families in the overnight hours to help parents get more sleep while the doula/night nanny takes care of the baby. The longer answer shows some very important considerations before you hire either one. A Postpartum Doula is a person specially trained to assist new parents with postpartum recovery. That includes helping them learn about baby behaviour, teaching and supporting breastfeeding and bottle feeding, providing vital companionship to isolated and stressed new mothers and caring for newborns and infants while mothers rest and recover. A Night Nanny is a person who provides newborn and infant care at night. The first and most important thing to know about your Night Nanny and Postpartum Doula is whether or not they are trained for the work they are doing. Has your Doula or Night Nanny taken a certification training? What was included in the training? Are they working towards or have achieved their certification? It’s important you ask explicitly about this as some people calling themselves Night Nannies may not be trained in any baby or postpartum care skills. At Hamilton Family Doulas we believe certification is very important. All doulas who work with us have taken the same excellent training, giving them a wealth of newborn care knowledge. They are all working towards or have achieved and are maintaining certification as part of the high professional standards they hold themselves up to. Is your Night Nanny or Postpartum Doula aware of current safety recommendations for infant care? Do they know safe sleep and feeding standards? You want your child to be cared for by someone who constantly keeps an ear to the ground for emerging safety rules and recommendations. What about First Aid and CPR? Does the person you’ve hired have at least basic training to manage emergencies? Do they understand their scope of care and know when an issue needs to be explored and assessed by a medical professional? 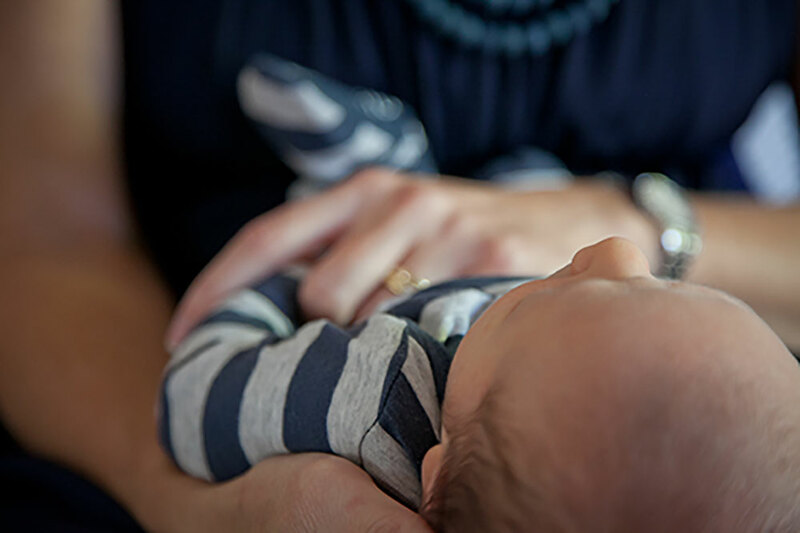 One thing that makes Hamilton Family Doulas Night Nannies and Doulas the perfect choice is our ability to provide you with exceptional, seemless service even when your doula/nanny is not available. Our amazing doulas, including all three owners, can step in at a moment’s notice to make sure you always get the care you need and want. Many doulas have backups but we don’t believe in backups. When you are a client you are part of the family and our family of doulas will nurture you with kindness, care and expertise. Right from the first time you get in touch with us, we’ll give you all of our doulas’ bios so that in the event your main doula is unavailable, you will already be familiar with their colleagues. It is important that you feel safe when leaving your beautiful baby in the care of someone else, even for the night, and even when they are just down the hall. You can always trust that a Hamilton Family Doulas Night Nanny is Postpartum & Infant Care Doula trained, First Aid/CPR qualified professional with a team of doulas at their side to serve your nighttime needs.